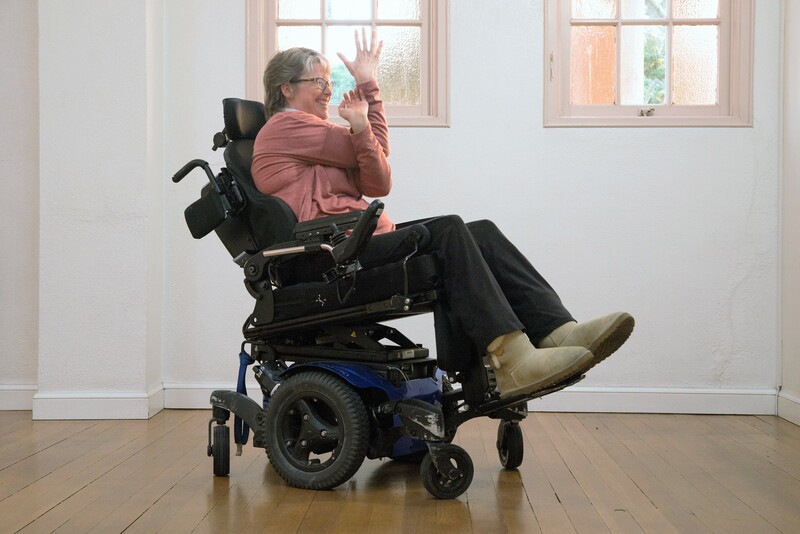 Accessible Yoga is an international advocacy organization focusing on sharing yoga with all. We offer Accessible Yoga Conferences, Journal, and the Accessible Yoga Network. The Accessible Yoga Training focuses on how to make the yoga teaching available to everyone, regardless of their level of physical ability. We’ll focus on creating Integrated Accessible Yoga classes where all student can practice together. We’ll express the many ways that yoga practice can be modified to suit students with disabilities, physical challenges, as well as seniors. We’ll consider how to make our classes welcoming to everyone, and to approach students in a trauma-informed way. 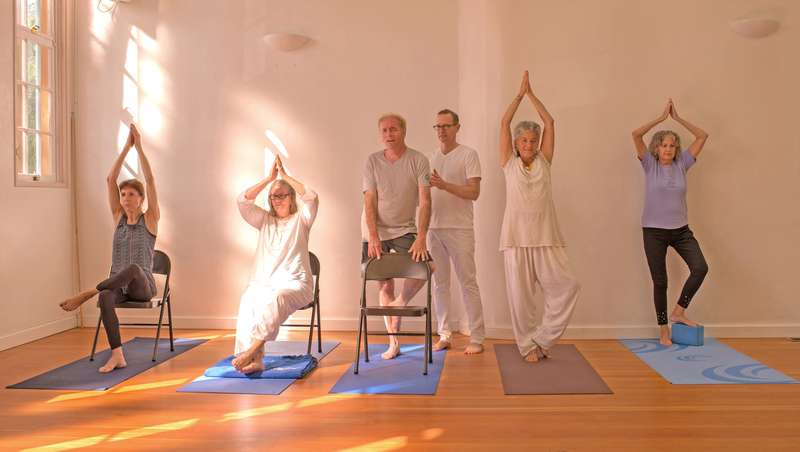 You’ll learn sample Accessible Yoga classes, chair yoga classes and even bed yoga classes. We’ll also look at ways of bringing the yoga teachings and meditation into your classes, and how all of yoga can be used to support health and healing for every body. We’ll also review common medical conditions so that you have a basic understanding of these issues. To Register: Go to the Accessible Yoga website and follow the instructions to complete the registration process. About the Instructor: Brenda Bakke, PT, M.Ed., C-IAYT, is a Physical and Yoga Therapist (C-IAYT) who has successfully integrated yoga methods into her physical therapy practice since 1999. 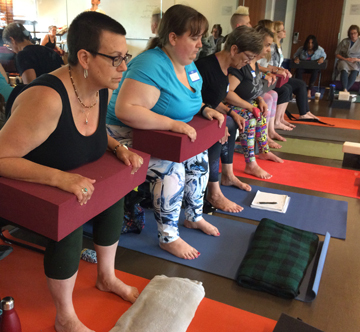 By integrating the ancient teachings of yoga with the developmental and biomechanical systems of physical therapy, Brenda creates individualized movement and mindfulness practices that are fully accessible and promote health and well-being in her students. She focuses on breath awareness to inspire a sense of calm and connection with one’s true self. Brenda has participated in advanced trainings with Sonia Sumar, founder of Yoga for the Special Child (YSC), and has completed in depth studies with Gary Kraftsow. She is an Accessible Yoga Teacher & Trainer and a contributing author of Healing Practices to Help Kids Grow Up Easier. 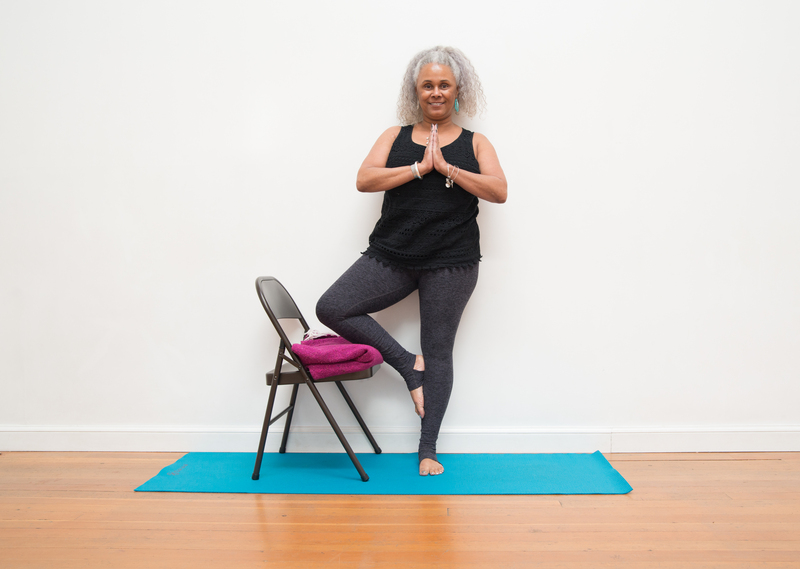 Brenda enjoys teaching yoga and physical therapy workshops around the country and introducing yoga and mindfulness into educational and healthcare settings. Connecting with the elements of nature is vital in her life and in her sharing of yoga. Brenda lives in Seattle, Washington with husband Dennis and dog Otis, and owns Bakke Physical and Yoga Therapy Services.